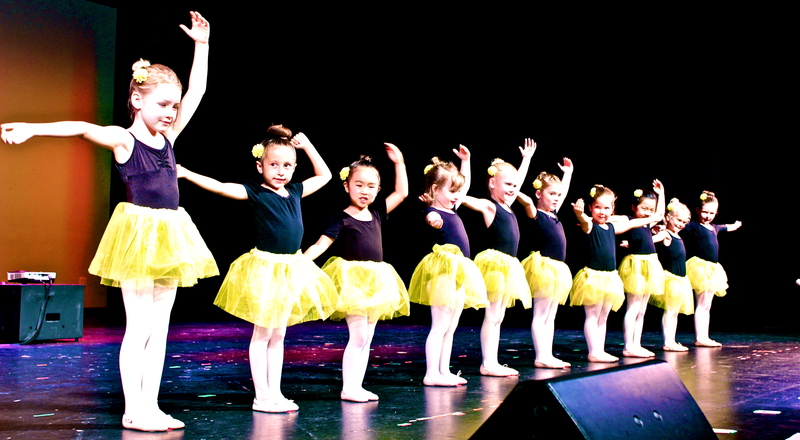 Learn to act, sing, and dance at Lamorinda Theatre Academy! Perhaps it was more than serendipity that brought Renee DeWeese and Rena Wilson together eight years ago. Friends, family and clients might call it destiny. The two co-owners of Lamorinda Theatre Academy share more than their similar given names; they both love Lamorinda, they both love teaching, and each is incredibly talented. This potent amalgam is further enhanced by a shared entrepreneurial spirit that has led the two to success both on-stage and off.